Many IBM System z users are actively looking to drive greater returns from their mainframe investments through the use of service-oriented architecture (SOA), bringing the mainframe with all its applications and data into full collaboration with distributed, enterprise-wide investments. Not only does this make System z applications accessible to other systems, and vice versa, but SOA also promises greater agility and a closer alignment of IT with business goals. 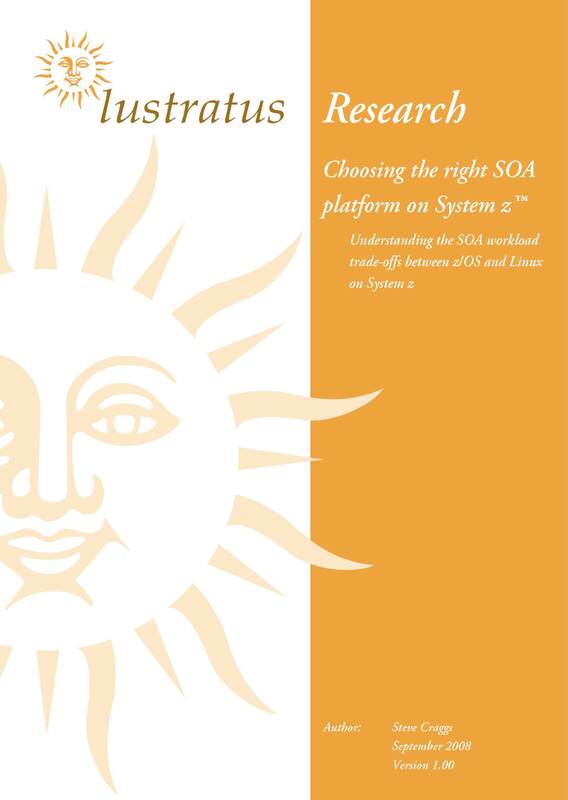 While some System z users concentrate their SOA workloads in the distributed world, effectively turning the mainframe into a service-provider, many others have realized that System z can provide considerably greater value by taking a more active or even lead role in running SOA-based applications and activities, whether consolidating existing Linux servers or simply providing a SOA ‘super-server’. This allows the System z strengths such as availability, reliability, scalability and efficiency to be leveraged by the enterprise SOA workload. But there is a problem. Many companies interested in SOA have started to embrace the Linux operating environment as a key part of IT strategy, largely due to the ability to standardize on a single environment across multiple different hardware platforms. System z is no exception here – IBM offers Linux on System z as a way of providing the same environment on the mainframe, as an alternative to the proprietary z/OS environment that is native to System z. However this introduces a key decision – should the SOA workload on System z go with the standardized approach and use Linux on System z, or would it be better to make an exception in the case of the mainframe and go with a z/OS environment? Today, companies are often making this decision without all the relevant information, often dependent on who shouts the loudest. For those users with a powerful Linux organization, the argument will be that System z is no different to any other platform and should fall in line and use Linux on System z. 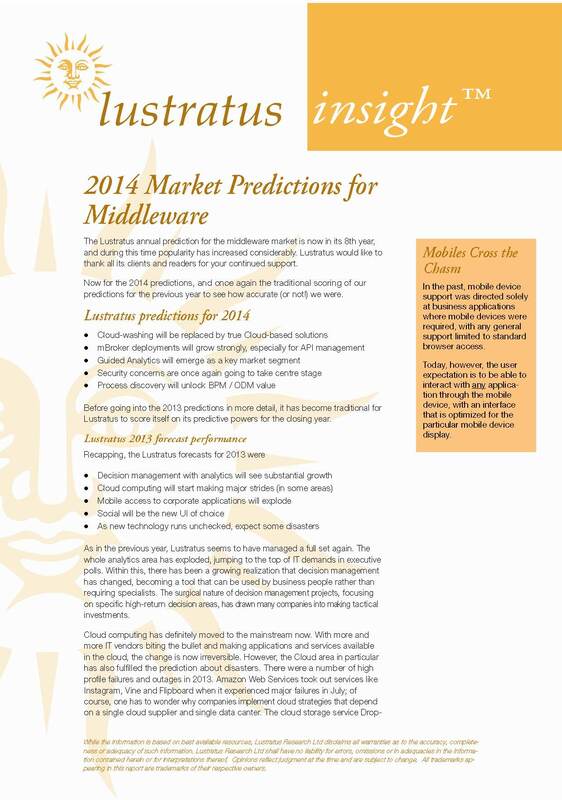 Users where the mainframe organization holds the power will probably throw up their hands in horror at the idea of Linux on the precious mainframe, and will demand a z/OS approach. 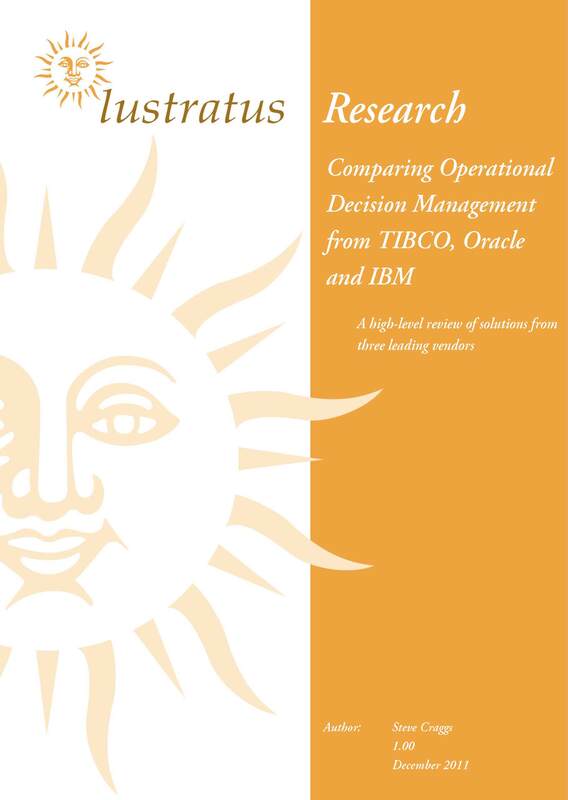 However, this decision has major ramifications, and it is imperative that users take the time to consider all the facts before making this key platform selection decision; important influencing factors include quality of service requirements, cost implications and the make-up of the SOA workload. Getting the decision right will greatly increase the value IT can deliver to the business. This paper looks at the factors to consider in order to make a balanced judgement, based on the relative importance of these factors to the enterprise. Companies with IBM System z mainframes are facing a difficult decision for new mainframe SOA workloads, whether resulting from consolidation activities or new development. Should the workload be run on proprietary z/OS, or the standards-based Linux on System z? This paper aims to give users the facts they need to make the right decision for them.